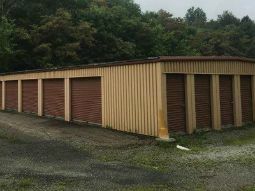 "I and my family recently moved to Pittsburgh from Phoenix. 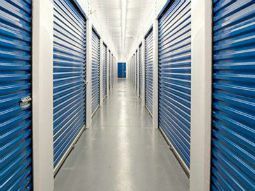 We were in need of a large storage room to house our belongings until we found our new home. 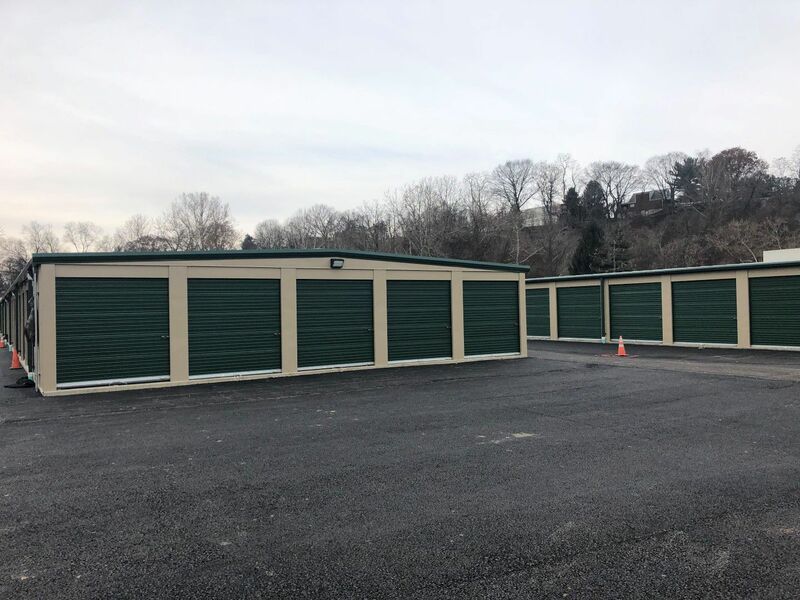 Secondary Storage of Bethel Park stepped up to help when others couldn't. 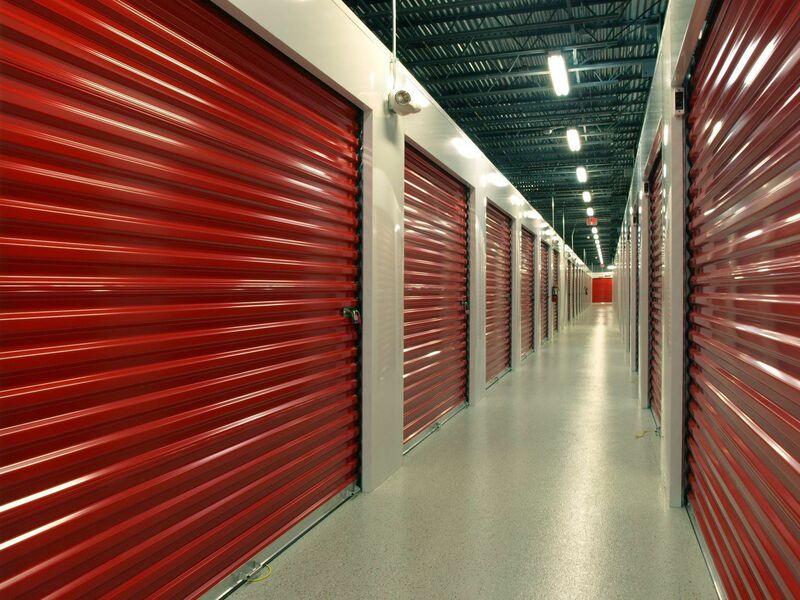 They found me the large storage unit I needed, quickly arranged a showing and presented an honest and fair contract for me to sign. My family's possessions were well cared for and always easily accessible. I gave the required 30 days notice of intent to vacate and they accepted and honored the notice...without any trickery that often comes along for the ride when dealing with lesser outfits. 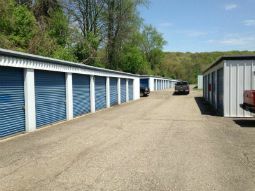 I will use them again in the future and recommend them to anyone looking for a great storage facility. "